How to use: gently massage into sore and tired muscles, make a compress (wheat/corn bag) and apply with heat. They may also enhance the production of endorphins and activate neurotransmitters in the brain that aleviate pain. 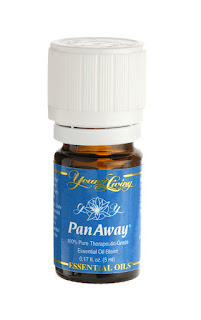 PanAway, Pepermint, Lavender, Wintergreen, Ginger, Deep Relief Roll-On. Inflammation is caused by several conditions, including bacteria, poor diet, injuries, reaction to toxic chemicals and hormonal imbalances. Essential oils contain potent anti-inflammatory properties. How to use: where ever you feel your body needs help.... at the source of varicous veins, on a cold sore, a bruise, a sore, tired feet, exzema, shoulders and hair line. Excessive tension and stress are emotions often associated with chronic illness, including cancer. 40 million Americans experience an episode of impairment due to anxiety each year. Essential oils are known to bring calmness, peace and balance without negative side effects and soothe the soul. How to use: feet are fabulous, belly, neck and shoulders. Peace and Calming Young Living Essential Oil Blend, Fankincense, clary sage, bergamot, melissa, vetiver, sandalwood and Stress Away Roll-On. 4. Make me look young!!!! Who doesnt want the latest wrinkle treatment, skin glowing, stretch mark free and eczema/psoriosis soothing skin.... all natural, organic, hoistic, toxic free hell yes!!!! How to use: Gentle on face, neat or rub in coconut oil or V6 oil straight after rubbing essential oils, avoid rubbing too close to eyes, common sense is required :) Apply essential oil directly to burns (best lavender) apply directly to scares, blisters and other health concerns. 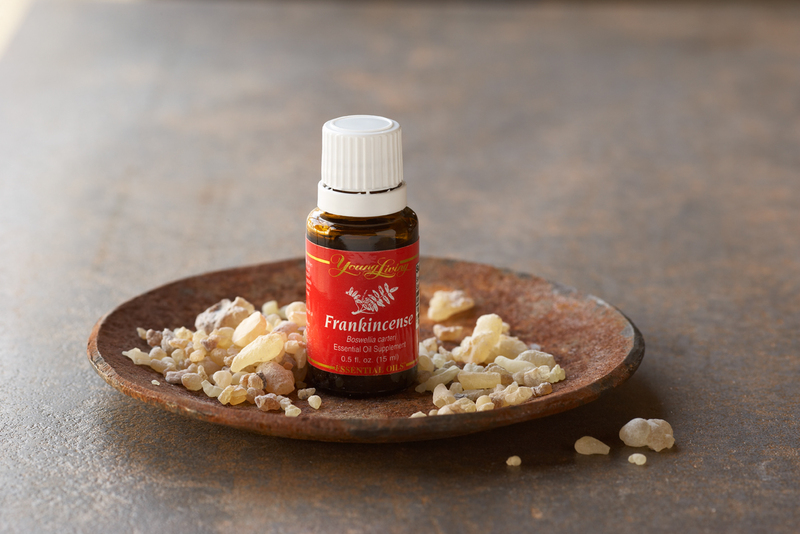 Select fom lavender, frankincense, lemon, sandalwood, myrrh, geranium, tea tree and patchouli. Recently I was given an iridology reading and the health professional found that I had evidence of possible leaky gut syndrome and digestive disorders, well yes, i have no trouble going lets just say :) Sooo, I have been doing lots of nutritional medicine reading... oils and wholesome foods. Provide relief for heartburn, indigestion, nausea, gas, irritable bowel disease and diarrhea. How to use: Perfect rubbed on belly, thighs or vita-flex points on feet. Essential oils are known as the blood of the plant, chi or live force. They work in a similar way in our bodies, carrying oxygen and nutrients to every cell within the body. A healthy vascular system is free of clots, arteriosclerosis and broken veins. 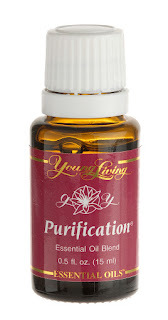 Essential oils promote a healthy circulatory system. 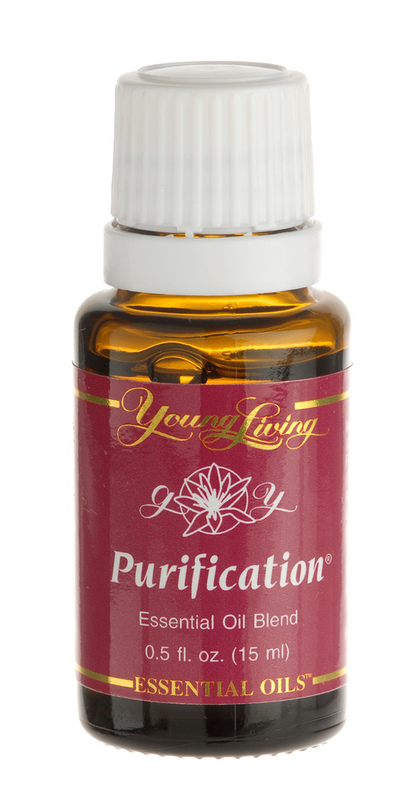 Cypress (known as the oil of life), myrtle, grapefruit, lemon, basil and Ylang Ylang. I have had a direct personal experience with burns. My 2 year old at the time placed her entire hand on top of a pipping hot stove top. I used a few drops of lavender oil every 2 hours for 3 days. Had the blisters cut open at the Royal Childrens hostpital under pressure and afterwards pure pink fresh skin grew back without skin grafting which was disgust before cutting the blisters! Muscles make up approximately 50 percent of our body weight. Our skeleton consists of around 206 bones. This framework provies movement and protects our vital organs. 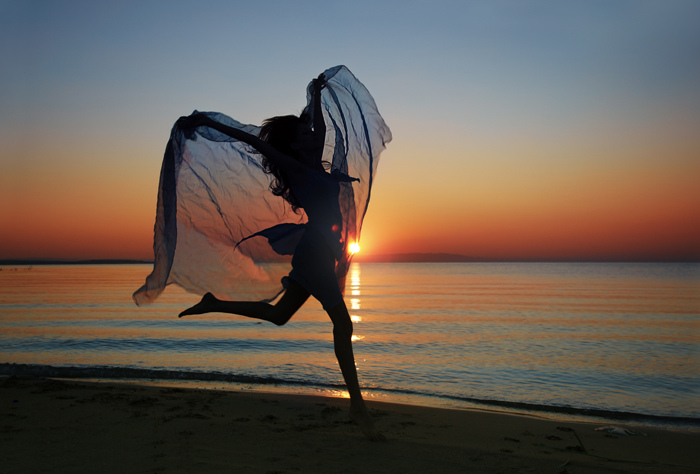 When over worked, emotionally exhausted or stressed our system becomes stiff and painful. Essential oils applied to the affected area offer strong muscular and skeletal support. How to use: Apply neat or diluted with V6 to certain areas in need of nurture. Peppermint, wintergreen, Rosemary, PanAway, Valor and Aroma Siez blends. There is a variety of oils that help our mind, memory and clarity. Some of the greatest fears of the aging population are the loss of mind, forgetfulness and dementia. Essential oils have a profound impact on keeping the mind alert and focused. They have the ability to work in with the limbic system of the brain, increasing oxygen and interacting with the centre of fear and emotions. How to use: Fabulous for sculpt massages, head, face, neck and shoulder. Cedarwood, Frankincense, Sandalwood, lavender, orange, peppermint and rosemary. We all want to feel fabulous right?? I put on about 20 kg with both daughter's while pregnant and don't get me wrong I loved every bit of indulging in extra ice cream, lollies and donuts..... (now I cant even look at a donut) and I eat healthier and feed my body energy rather than processed crap. Mostly plant based however the occasional steal off my husbands plate..... fish, chicken, haloumi or greek yogurt. I have tasted a few coconut ice creams and I must say seek them out as they are delicious and nutritious brilliant concoxian. How to use: I had great success when I stopped eating so much meat, (still not 100 percent thanks to my mothers sausage rolls) I stopped drinking dairy milk, yellow cheese and ice cream and also totally stopped having white and all other processed sugar including raw... I now use either maple syrup, organic agave or raw honey..... so much tastier!! Apply essential oils to glass or stainless steal container of water. Start with one drop and increase by one each day. I now splash about 6 - 10ish drops in my water bottle most days. I love grapefruit and spearmint flavoured water without the sugar :)!!! TASTY!! 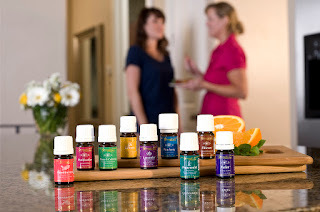 I highly recommend purchasing the Everyday Oils Collection wholesale $185 plus postage. This information is from my direct personal experience and not intended to diagnose or cure various health conditions. Please contact your local health practitioner for more information.